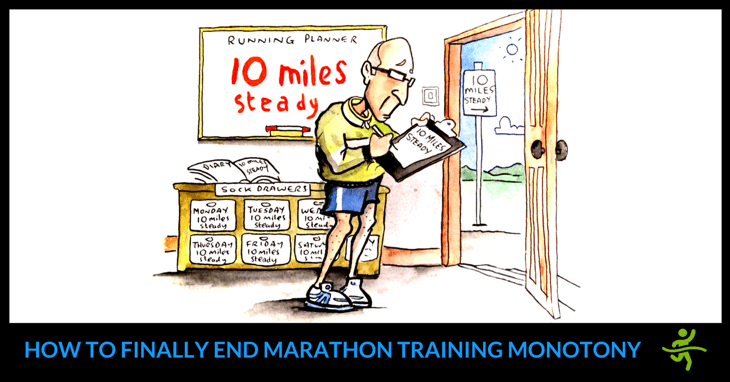 Learn how to avoid the biggest marathon training mistakes & run smarter, so those months of hard training aren’t wasted. Plus a FREE Race Tactics Checklist! 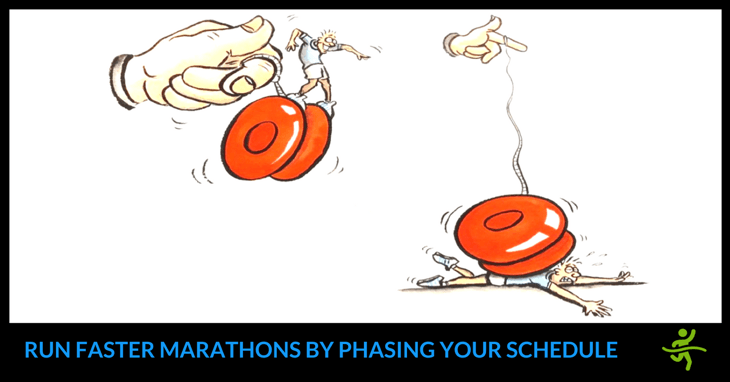 Discover how marathon training schedule phases help you run faster with less risk of injury/burnout. Plus a FREE Running Technique Makeover as an added boost! 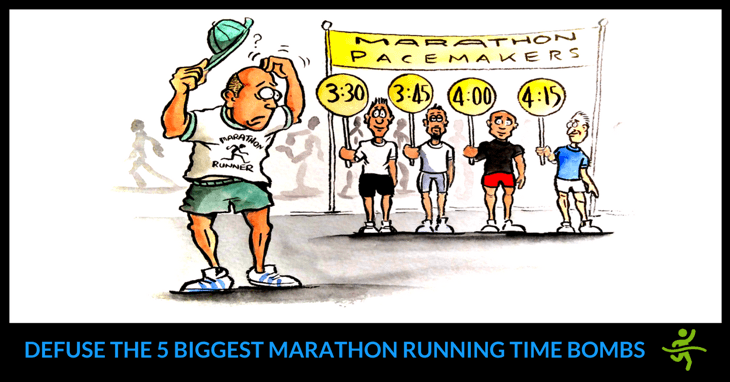 Want to run faster marathons? 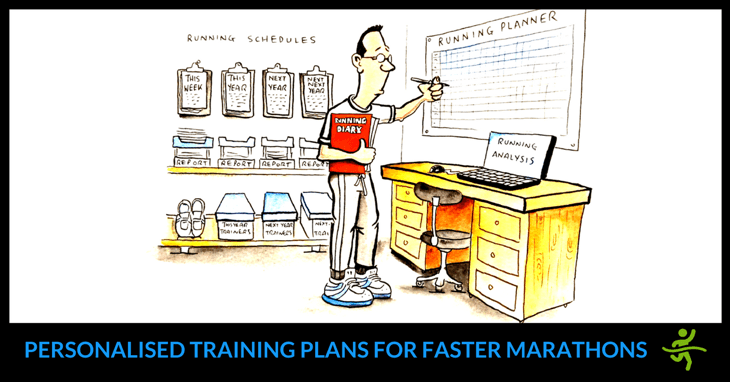 Watch how to replace prescriptive schedules with personalised marathon training plans. Plus a FREE Planning Consultation! Watch this video podcast on the 5-step marathon training blueprint for running faster times. Plus a FREE Marathon Sessions Checklist to get started!